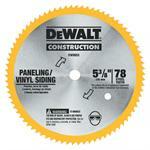 Choose the right type of saw blade for your power saw. 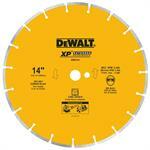 We carry many different types and sizes. 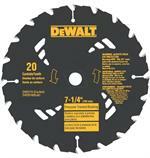 Steel, Carbide Tipped, Diamond Tipped, 4 inch to 16 inch diameter, blades for ripping, general purpose to fine cut. 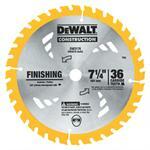 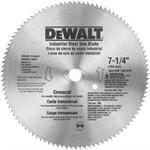 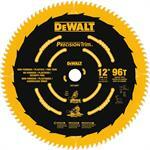 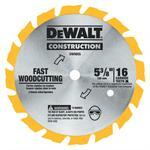 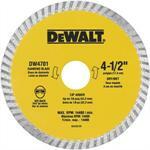 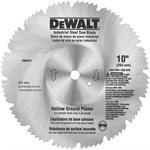 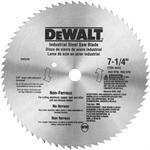 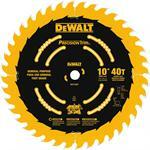 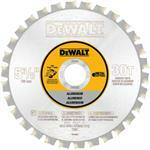 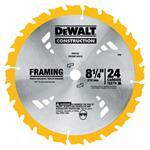 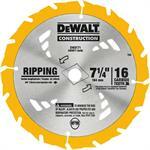 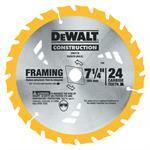 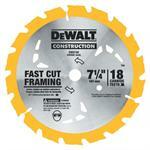 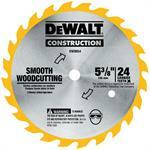 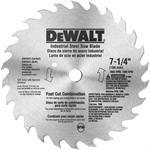 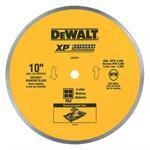 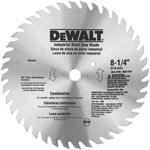 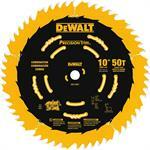 DeWalt DW4744 Segmented Rim Diamond Blade 14"
DeWalt DW4761 Ceramic Tile Diamond Blade 10"